Kaisa’s beautiful drawings paired with Christoffer’s immaculate book design – How could you go wrong with a book like Expedition No. 3? 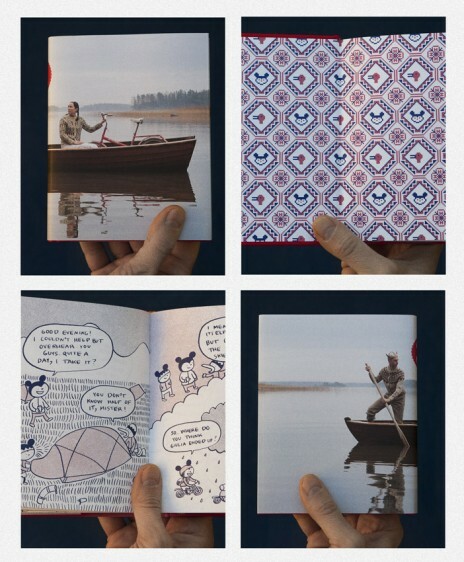 Expedition No.3 is a book about cycling, philosophy and enduring prolonged exposure to the rainy conditions encountered on Iceland. 288 pages long, printed in two colors, exquisitely bound with gold foil on both back and front covers as well as the spine. Not to forget the most atmospheric dust jacket out there. Price: 30 euros* including shipment to wherever you might live. 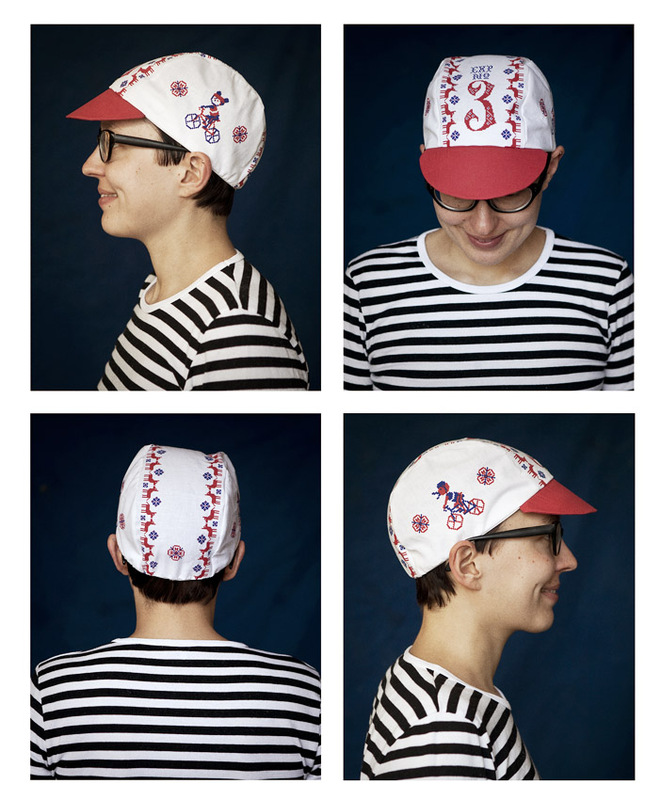 Perfect head gear for those carefree sunny summer rides. Or for just looking stunningly gorgeous while leaning on your fixed gear. Stylish two color print. Hand sown by master seamstress. One size fits most. Plus you will look cute as a button in one. Price: 30 euros* including shipment. 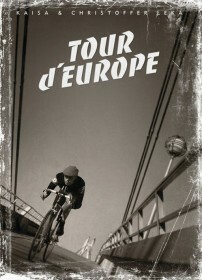 If you really like our work you might also want to order Tour d’Europe, the 476-page story of our 3000-kilometer cycling trip from Porvoo, Finland to Nice, France. Price: 25 euros including shipment.